If you get bored with your journal you need to change it up so that you don’t stop using it. I really do get jealous of those people that can stick to the same layouts all the time and end up with a beautiful consistent looking journal. Anyway when I need new ideas for my bullet journal, the best inspiration can be found on Instagram where I first discovered bullet journaling. So I thought I’d do a monthly post of my current favourite Bullet Journal Instagram accounts. Here we go…. She has a wonderful layout ideas, and beautiful artwork, just look at those jewels! She has a beautiful feed with lots of beautiful floral line drawings! This feed is goals! It’s filled with so many original collections and beautiful doodles and look at that lettering! Simple yet beautiful is how I would describe this account. I love her simple doodles and her handwriting is stunning! Anne’s doodles, her lettering, her handwriting, her feed… all too beautiful! I just love this account! Momentan ist mir irgendwie nicht nach viel Schmu ☺️ Und ich finds richtig gut. Das viele Linienziehen hat mich wirklich gestresst – und doodeln entspannt! Das ist doch das Schöne am Bulletjournaling: man ist so flexibel und kann spontan alles den Bedürfnissen und den eigenen Stimmungen anpassen ❤️ Zu der Aufteilung hat mich die wunderbare @thejournaltea inspiriert. Habt einen gemütlichen Sonntag,ihr lieben kreativen! I hope you love these accounts as much as I do. 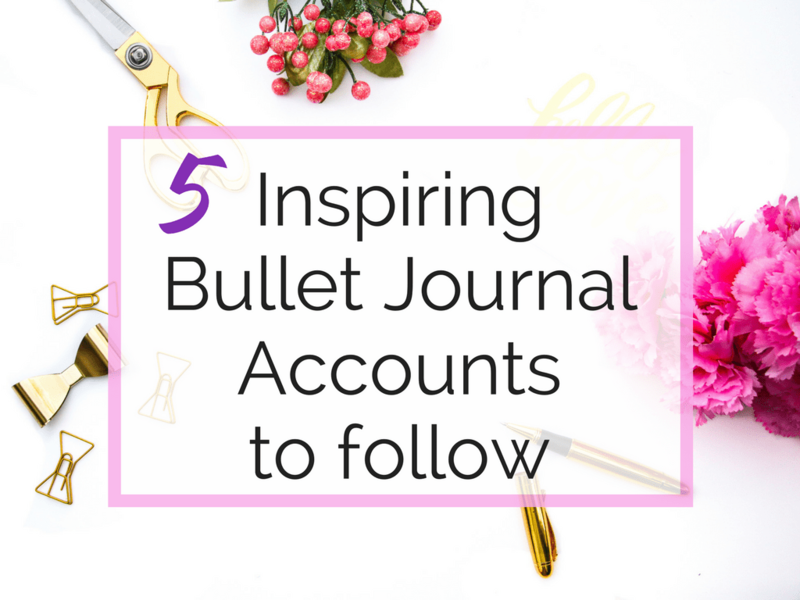 Do you have any favourite bullet journal accounts that you follow? I love discovering new accounts so leave me a comment below and I’ll check them out!